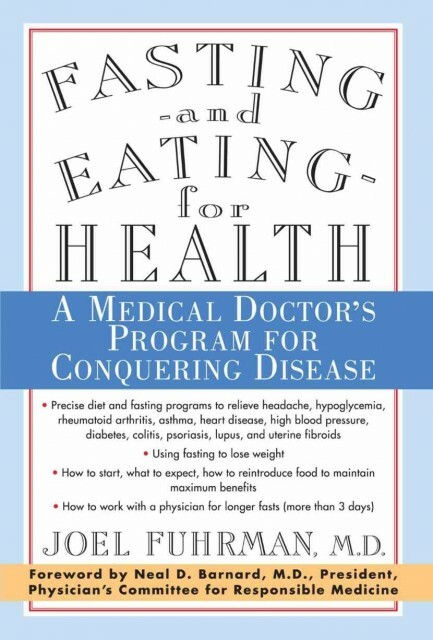 Joel Fuhrman's Fasting and Eating for Health: A Medical Doctor's Program for Conquering Disease offers precise diet and fasting programs to relieve headache, hypoglycemia, rheumatoid arthritis, asthma, heart disease, high blood pressure, diabetes, colitis, psoriasis, lupus, and uterine fibroids. 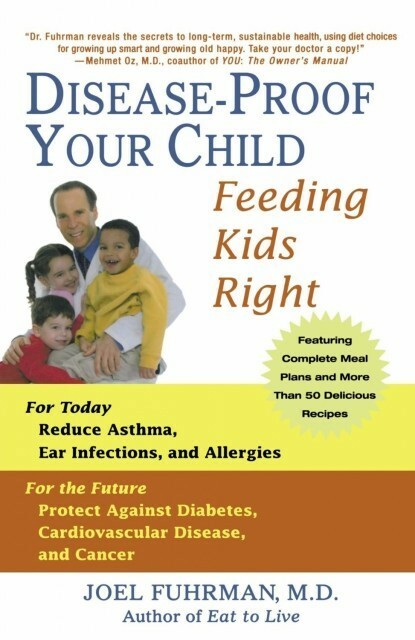 His nutrient-rich eating plan can have a significant impact on your child's resistance to dangerous infections, and a dramatic effect on reducing the occurrence of illnesses like asthma, ear infections, and allergies. 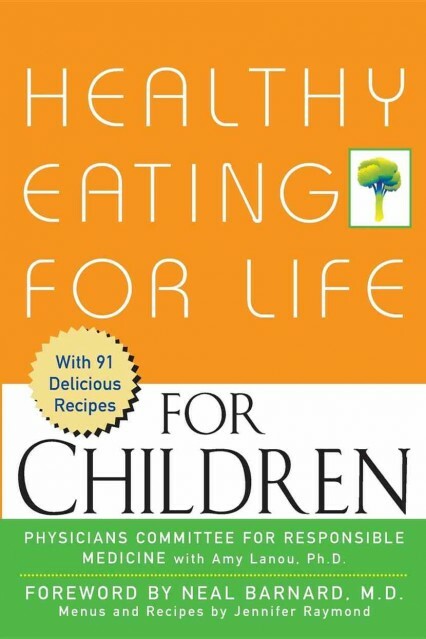 Drawing on the latest medical and dietary research, Healthy Eating for Life for Children presents a complete and sensible plant-based nutrition program that can help you promote and maintain excellent health and good eating habits for your children throughout their lives. 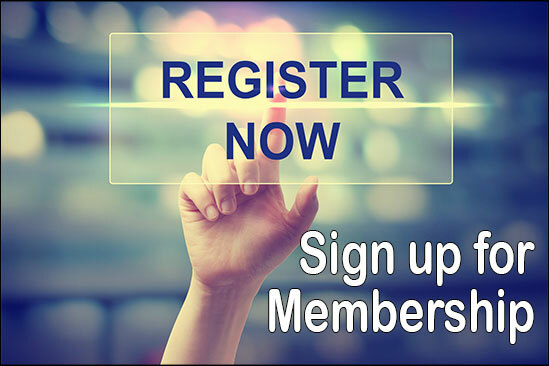 Who doesn't want to be smarter? 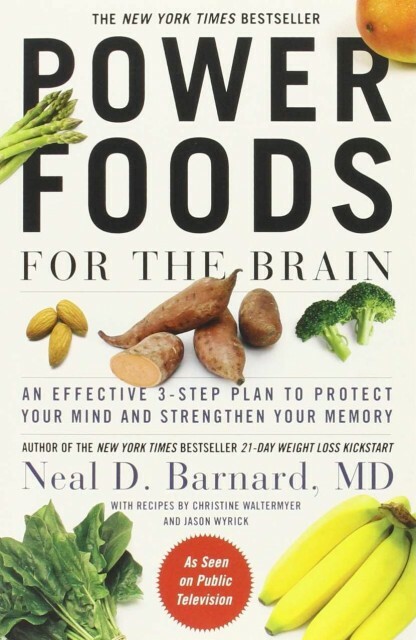 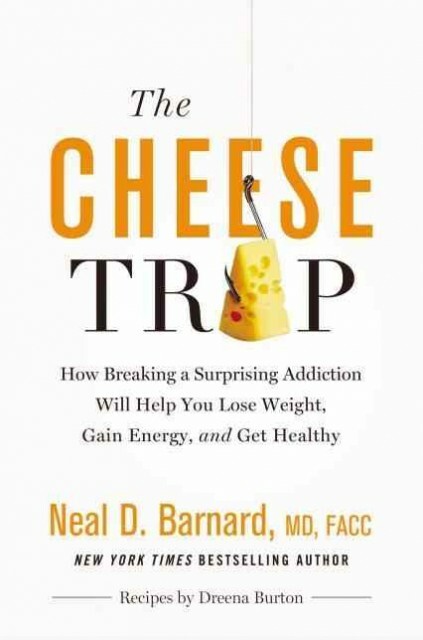 Dr. Neal Barnard's three step plan is simple: put power foods to work, strengthen your brain, and defeat memory threats. 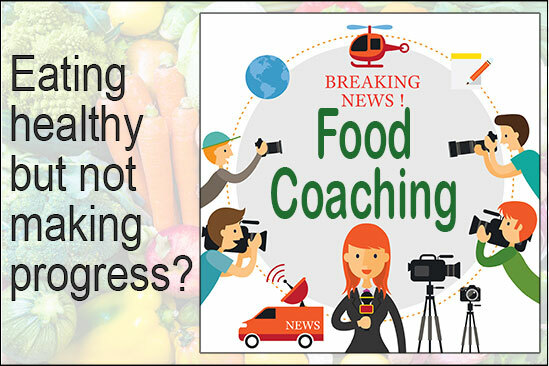 Most Americans are overweight AND malnourished. 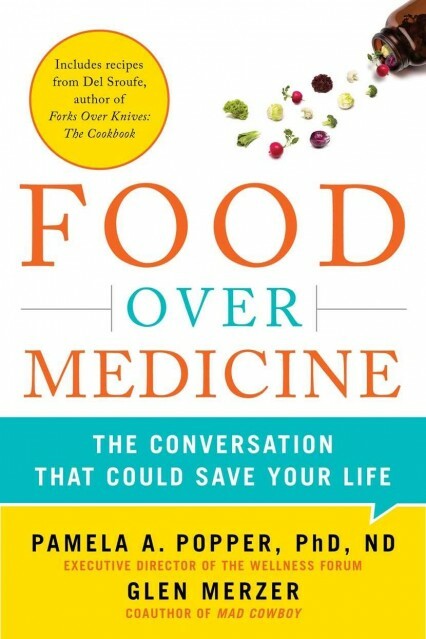 Packed with scientific studies to lend credibility to their arguments as well as many tasty recipes by Del Sroufe, author of the bestselling Forks Over Knives—The Cookbook, Food Over Medicine is a great resource for any healthy plant based eater's library. 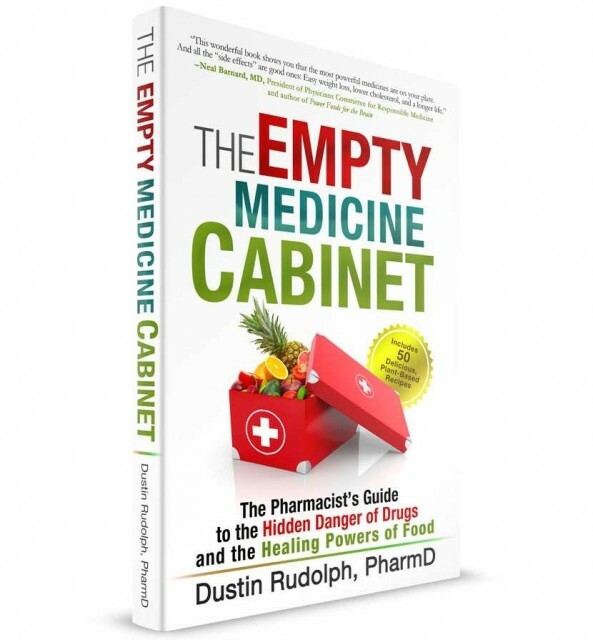 The Empty Medicine Cabinet is recommended by such Plant-Based experts as John Robbins, Rip Esselstyn, Brenda Davis RD, and Neal Barnard, MD, founder of the Physicians Committee for Responsible Medicine. 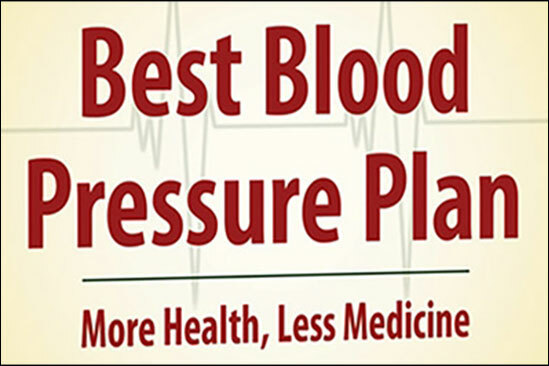 Dustin Rudolph has over a decade of experience working as a Pharmacist and currently practices in a hospital setting in Florida. 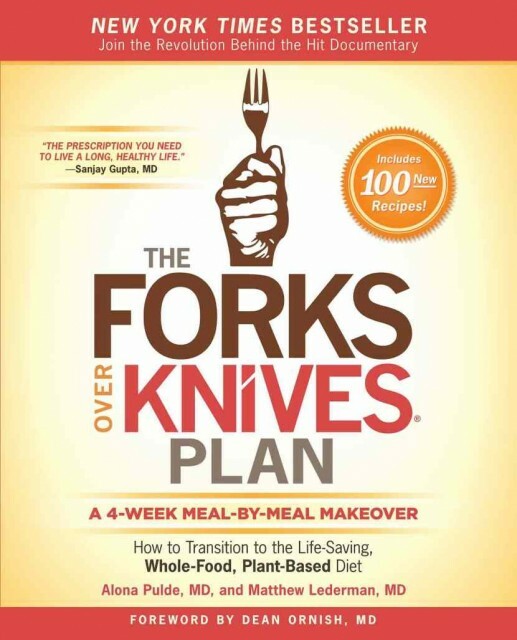 He became a vegetarian in 2009 and later became a whole-foods, plant-based vegan. 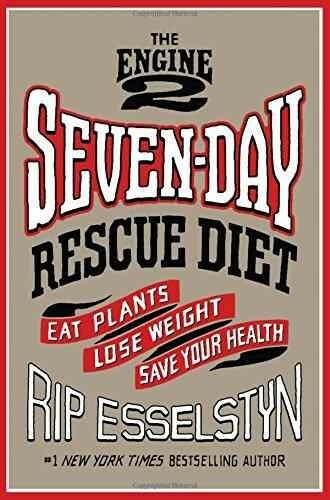 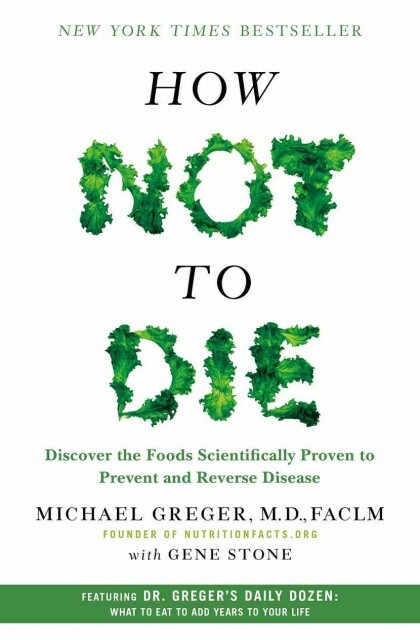 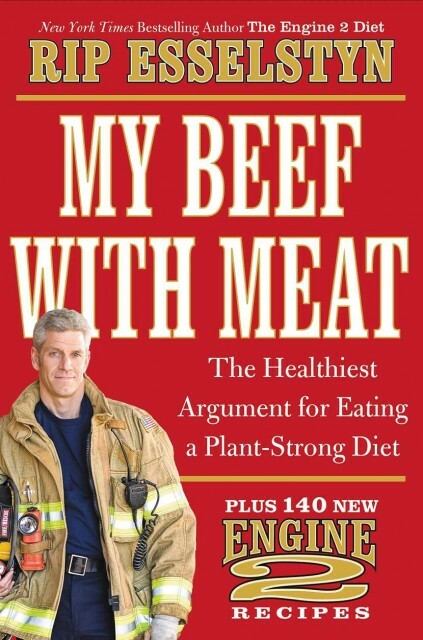 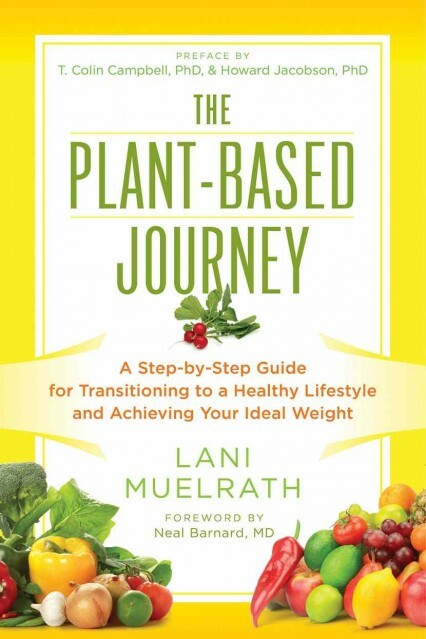 Rip Esselstyn used the information he put in this book to help him convince a group of firefighters that they should go veggie. 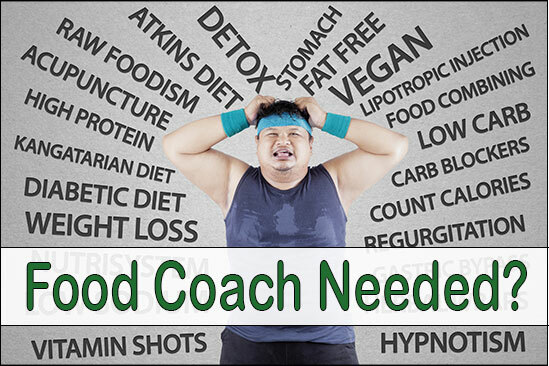 Now you can take that knowledge and use it in your own defense or even persuade someone to give plant based eating a try.